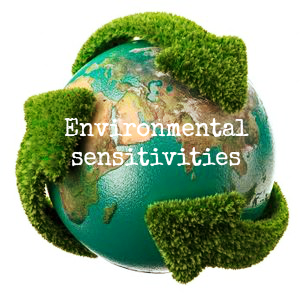 Environmental Sensitivities can occur when people become sensitive to substances or phenomena in their everyday environment at levels well below what “normal” people would be considered acceptable to “normal” people. 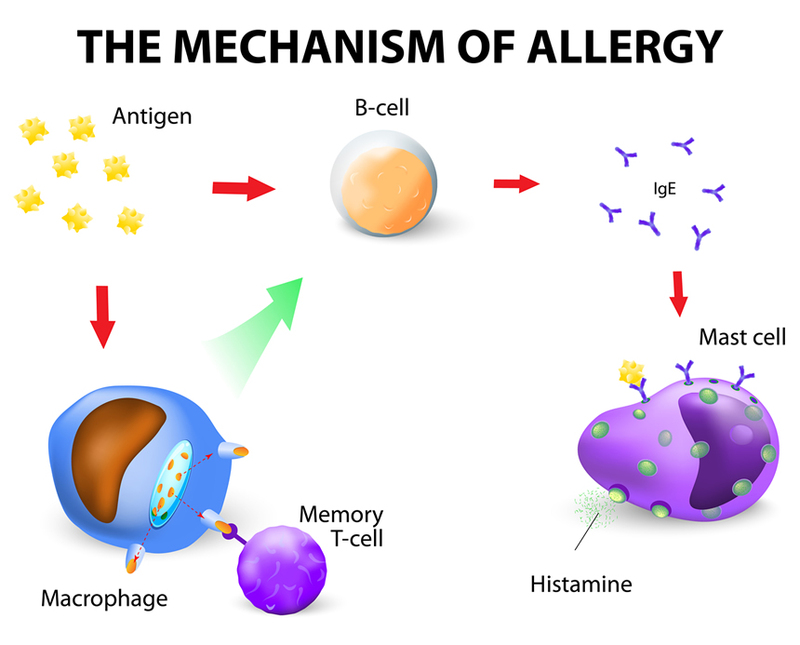 Sensitivity reactions can be triggered by scented products, cleaning products, laundry detergents, paints, petrochemicals, cigarette smoke, pesticides, pets, plants, fuels, electromagnetic radiation, molds, foods, etc. The effect of environmental sensitivities can be overwhelming. Productive people may suddenly or gradually become unable to tolerate offices, homes, schools, hospitals and public places. Despite skills and education, some people with sensitivities end up on social assistance. Many become socially isolated as they are forced to retreat from places and activities they love, and for some, the devastation extends to losing spouses, family and friends who may not believe they are ill. This disability may be invisible, but it is real. Environmental sensitivities have been recognized as disabilities by the Canadian Human Rights Commission and many provincial human rights commissions. 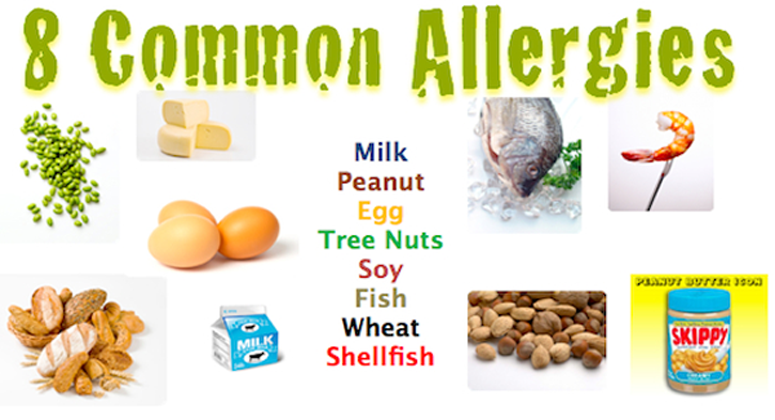 Visit Here for more info on Allergy and other environmental issues.